Lazio are expected to be too strong for Udinese in their midweek Italian Serie A fixture at the Stadio Olimpico. A -1 handicap is recommended for the capital club at odds of 2.00 as they are set to earn a comfortable victory over the struggling visitors. Lazio suffered a set back in their quest to secure a UEFA Champions League finish last weekend after suffering a 1-0 defeat away at AC Milan. They were unlucky not to have found the net after Ciro Immobile drew a save from the Milan keeper before striking the woodwork with an angled effort. The Biancoceleste often do their best work at home with three wins in their last four matches at the Stadio Olimpico. Simone Inzaghi's men are backed at a minimal 1.33 to win on Wednesday but given Udinese's woeful away form, a -1 handicap is recommended here at 2.00. Lazio will be without Luis Alberto who is suspended due to a yellow card accumulation. They still have enough quality to see off the struggling visitors, particularly with Immobile, who has six goals in six matches against Udinese. Udinese were beaten 1-0 by Roma at the Stadio Olimpico last Saturday. It was yet another poor display from Igor Tudor's team who are now just four points above the relegation zone. The Udine based club have a poor away record in Serie A with just one win on their travels this season. They have lost five of their last six away matches, placing them at odds of 9.00 to beat Lazio with a draw priced at 5.00. Udinese have one of the poorest attacks in Serie A with just 30 goals scored in 31 matches this season. Kevin Lasagna and Rodrigo de Paul often carry the team's attacking threat but both men have scored just three goals each in their last 10 matches. Lazio have 28 wins and 10 draws while Udinese have claimed 12 victories from 50 previous matches. The capital club have won the last five Serie A meetings and earned a 2-1 victory in the reverse fixture at the Dacia Arena. Immobile has an excellent record in this fixture with six goals in as many matches against Udinese. The striker has also scored three times in his last six Serie A appearances and is expected to add to his tally on Wednesday. In contrast, Udinese have found things difficult in attack lately with Lasagna failing to score in his last two matches. Rodrigo de Paul has also struggled lately and both men are not expected to get any joy against the hosts. 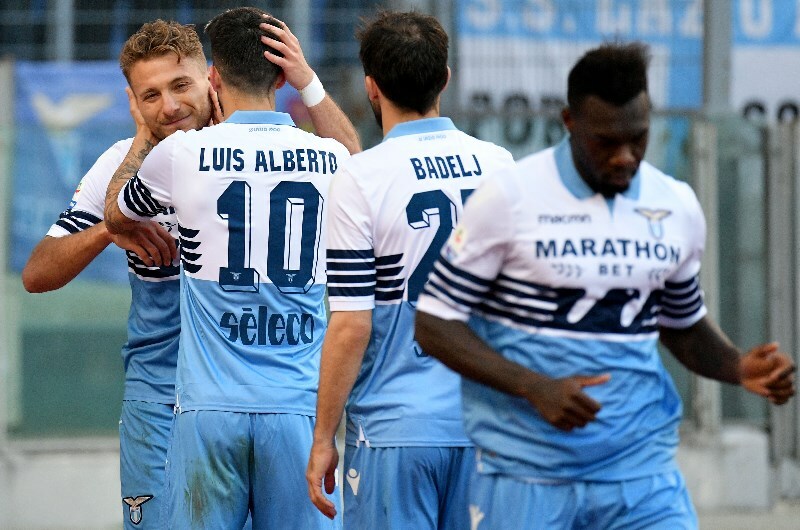 Lazio have won 3 of their last 4 home matches (Serie A). Lazio have won their last 5 matches against Udinese (Serie A). 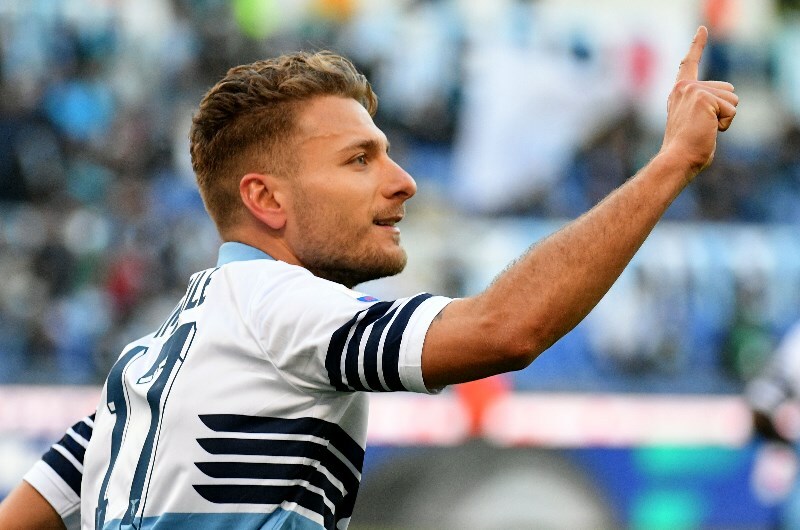 Lazio's Ciro Immobile has scored 4 goals in his last 3 starts against Udinese (Serie A). Lazio's Ciro Immobile has scored in his last 2 home matches (Serie A). Udinese have lost 5 of their last 6 away matches (Serie A). Lazio have been solid at home in recent matches with three wins and a draw in their last four appearances in front of their fans. They should have too much quality for Udinese, who have lost 5 of their last six away matches.